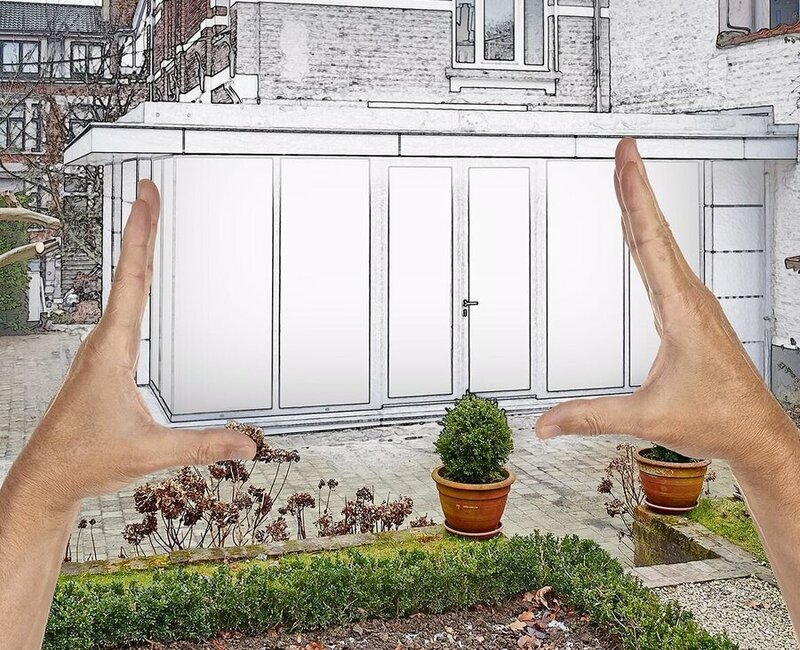 Conservatory Planning Permission 2019 | Do I Need Planning Permission? If you are planning on building a conservatory, then you should always consider planning permission. Ignoring these regulations can result in a £5000 fine and your conservatory may have to be altered or demolished. If you require planning permission, then you will need to submit a planning application to your local building authority. Here at Conservatory Online Prices, our excellent network of trusted local suppliers will be able to provide you with their exceptional knowledge on conservatory proposals and conservatory planning permission. Some will even be able to handle the planning procedures on your behalf. However, for further explanation as to whether you may need planning permission or not, use this guide for all your conservatory planning permission needs. Planning permission is, in short, formal approval for the construction of any building, structure or extension. As mentioned, planning permission is a legal requirement which cannot be ignored. If you have any doubts as to whether or not your conservatory needs planning permission, you should contact local building authorities immediately. Planning permission is needed with homeowners who are planning to build something which isn’t classed as a ‘permitted development’. Permitted development is something that fits into the national government regulations. In this instance, any conservatory or extension that adheres to these guidelines is considered a permitted development. However, there is a range of factors that can affect whether a conservatory can be considered permitted development. For example. If the house sits on a designated area. A designated area is any kind of conservation region in the UK. This could be a heritage site, any area of natural beauty or a national park. If you house ticks any of these boxes, planning permission will almost certainly be required. Conservatories follow the same guidelines as home extensions, which is helpful to know when searching for planning permission requirements. 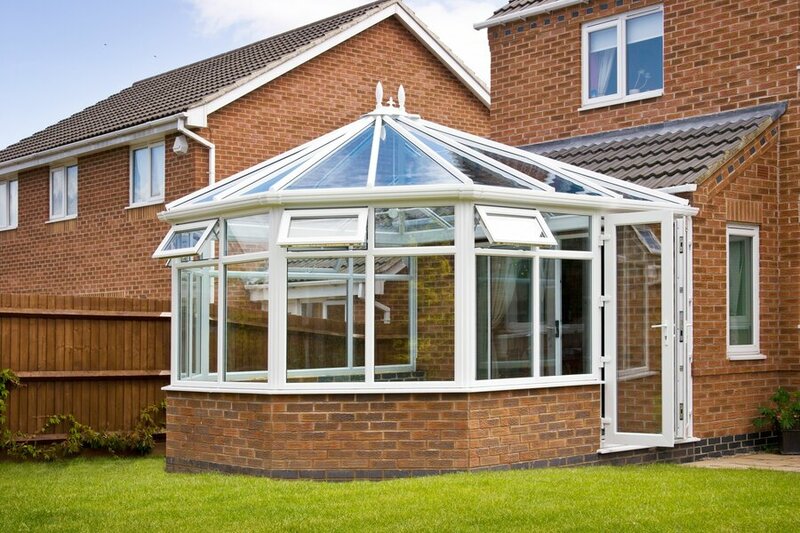 Conservatories in general, do not require planning permission as they are normally a permitted development. However, there are limitations such as size and height. Before your conservatory is installed, you will need to find out whether conservatory planning permission is required. 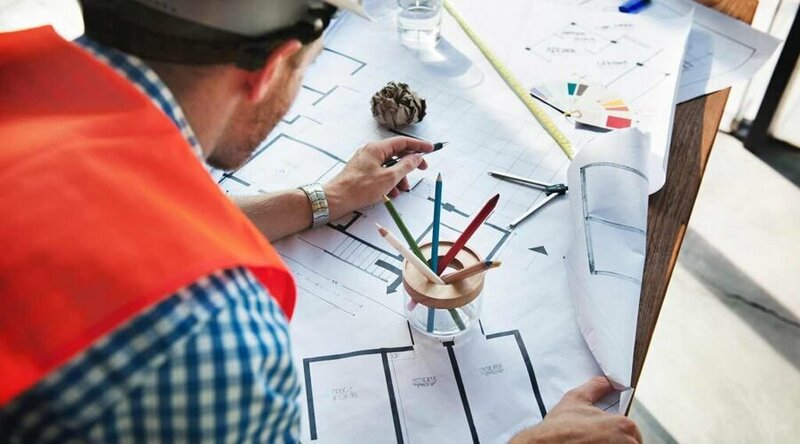 You should always record the measurements of everything relating to your project to ensure that you know whether or not you need planning permission. As long as you meet the following conditions, then you will not require conservatory planning permission. We do however recommend that you visit the government’s Planning Portal to view the regulations for yourself. 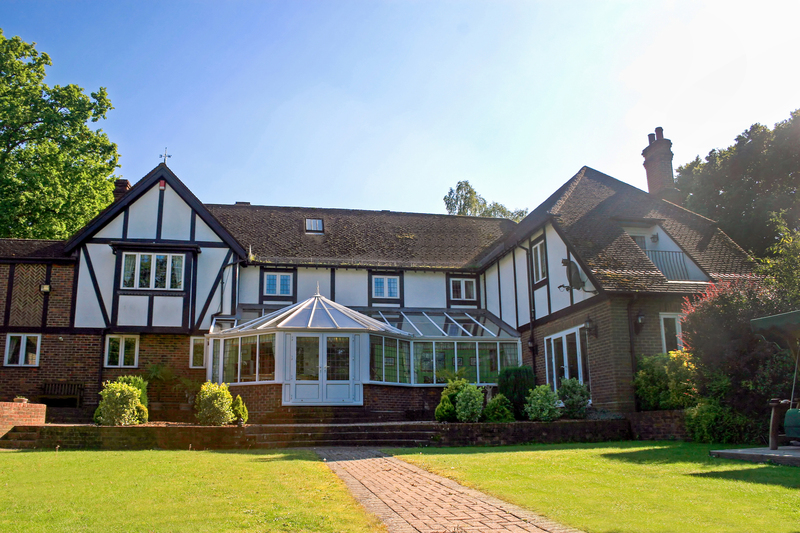 Conservatories must be no more than half the size of your property’s original house. Original house refers to the size of your home when it was initially built, as previous owners may have already made extensions to the property. However, if you live in an older property, original house only applies from 1948 onwards. Your build must have no fronting highway with verandas, balconies or raised platforms. You cannot build any extension at the front of your home if it faces a public pathway or highway without planning permission. Side extensions can only be a single storey and must not be wider than half of the original house. Extensions cannot exceed the width of a detached property by four metres, or three metres if it’s a semi-detached house. The roof must not be higher than your existing property. If within two metres of a boundary, the eaves must be no higher than three metres. Conservatories must be no higher than 10% of the original property. This applies to anyone living in a terraced house, a National Park, Area of Outstanding Natural Beauty, Conservation Area or World Heritage Site. Your conservatory must not be higher than your existing roof. 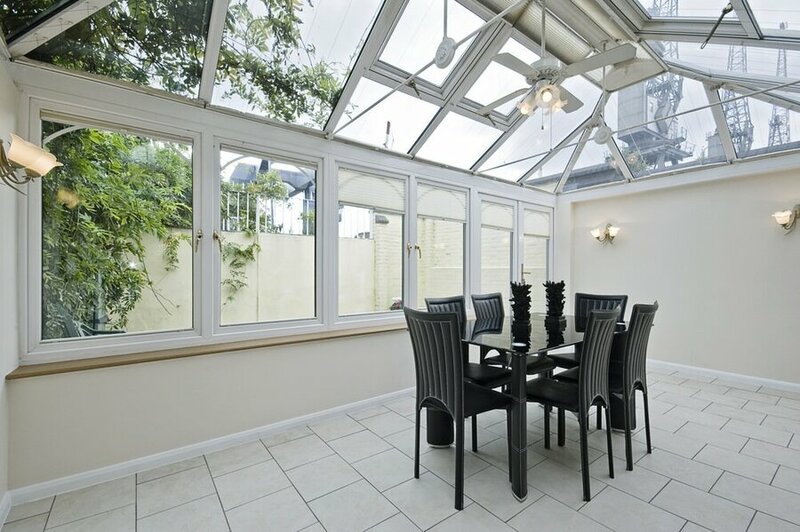 The conservatory must not be built within 20 metres of the boundary of your property. We understand that planning permission can be daunting. Even if you’ve triple checked that your conservatory will adhere to national guidelines, you may still have some worries. However, with a large portion of the approved installers on our network here at Conservatory Online Prices, they’ll able to handle it for you. Naturally, registered installers will have much more experience dealing with planning permissions, so can handle that side of it for you. A vast array of our registered installers have been certified by FENSA. This accreditation means that your installer will be able to get you a certificate on competition of the installation. This gives you total peace of mind that the planning permission of your conservatory has been dealt with. What About Conservatory Building Regulations? Conservatories are, on the whole, excluded from building regulations. These guidelines usually apply more to traditional housing extensions. However, you should still be aware of building regulations when planning a conservatory. Your conservatory is at ground level. Less than 30 square metres. Glazed with an external door linking your house and conservatory. Therefore, if your planned conservatory does not adhere to these three requirements, building regulations may apply. They will need to adhere to building regulations in order to order to be constructed. However, building regulations can affect the interior of a planned conservatory. If you’re questioning whether you need planning permission for a conservatory with a radiator – the answer is yes and no. Radiators and other forms of heating and lighting are instead measured through building regulations. Not planning how to keep your conservatory at a comfortable temperature will put you at a great disadvantage. Summer is the time you will want to get the most out of your conservatory, so you don’t want to open your door to a sauna. Air conditioning can be expensive so make sure you have planned your conservatory with this in mind and that your plans adhere to building regulations. The same applies for the cooler months. You want your conservatory to be usable whatever the weather. Heated flooring can be a godsend, especially during the dark and cold depths of winter. Again, consider your budget. Heated flooring is likely to be costly, so you may want to consider other ways of insulating your conservatory such as energy efficient glass. However, in the long term, heated flooring is likely to outweigh its cost. In addition to heating and lighting, your conservatory glass will have to meet current building regulations which specify the U-values you need. U-values measure the amount of heat which passes through the glass. You will need to consider the position of your conservatory before deciding on glass. The position of your conservatory will affect the temperature, and a south-facing conservatory will be exposed to the sun. 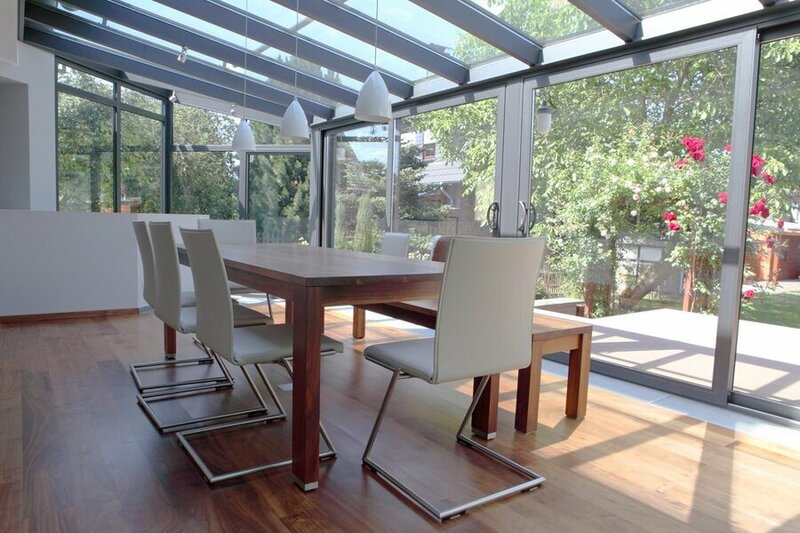 Solar-control glass is suitable for south-facing conservatories, helping to reduce the effect of the sun’s UV rays. For more information on building regulations, you can read Planning Portal’s full breakdown. 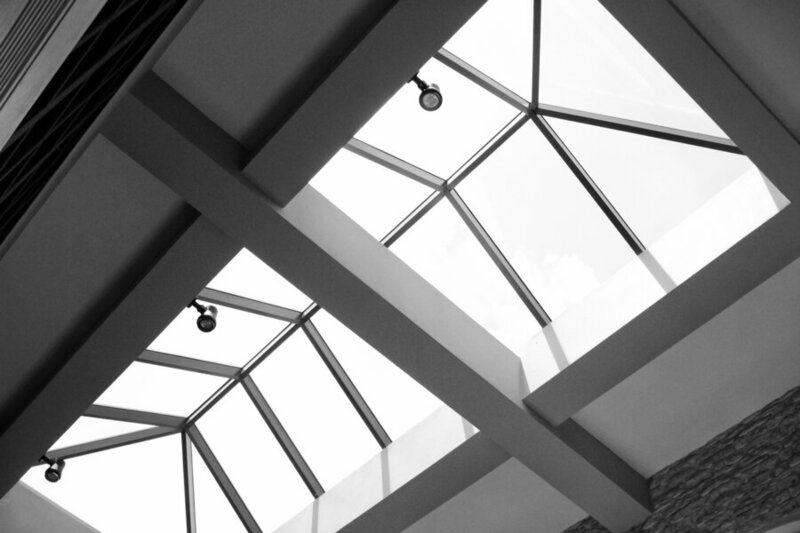 Nowadays conservatory roofs aren’t just made from the traditional polycarbonate. These plastic roofs are still available and are some of the cheapest options out there. However, they also offer relatively poor thermal efficiency in comparison to other options. As a result, you’ll naturally be drawn to the other roofing options available. In addition to double glazed glass conservatory roofs, you can also invest in tiled and solid conservatory roofs. But do tiled roof conservatories need planning permission? It’s hard to give a definitive answer. The whole conservatory would have to deliver a U-value that adheres to building regulations, however, the roof doesn’t always affect planning permission. However, there a range of conservatory styles available. Lean-to conservatories often don’t require planning permission because they are normally smaller. However, if you’re planning on building a gable-ended conservatory with a taller, steeper roof, you will need to ensure that it’s still within the size parameters mentioned earlier. Has your property already been extended? Are you located within a conservation area or an area of natural beauty? Will it be possible to see the conservatory from either a road or public right of way? If you have answered yes to any of those questions, then you should contact local building authorities as soon as you can. However, it’s always good practice to see if your conservatory needs planning permission anyway. Remember, needing planning permission doesn’t mean you won’t be able to build your desired conservatory. It’s easy to get an online conservatory price thanks to our clever online pricing system. Simply enter your conservatory measurements and receive a unique quote within a matter of minutes. Better yet, our online pricing service is completely free. We here at Conservatory Online Prices have a national network of trusted local suppliers in order to get you the very best deal for your conservatory. Once you have completed your online quote, we can then put you in touch with a reputable home improvement company in your area. Get the conservatory planning permission you require, with Conservatory Online Prices. We only choose the best local and national installers for you up and down the country. Let us put you in touch with an exceptional installer in your area today.